Have you ever deleted files from your Recycle Bin and want to recover them? This may seem impossible. However the permanently deleted files are not technically deleted from your hard drive storage but changed to unrecognizable data and are overwritten by your new files. Click the folder where the deleted file was deleted from. Check the path of the folder where your file was deleted. Search for file history and click on the prompt given by the system. The file history would display the files you have in your last backup of the system. Click on previous menu and select the file you want to restore and click the restore menu. If the above steps don’t work for you then here, Windows Report has listed below 6 of the best software for retrieving permanently deleted files on Windows. This software is an excellent tool to recover files deleted from Recycle Bin on Windows 10 computers. 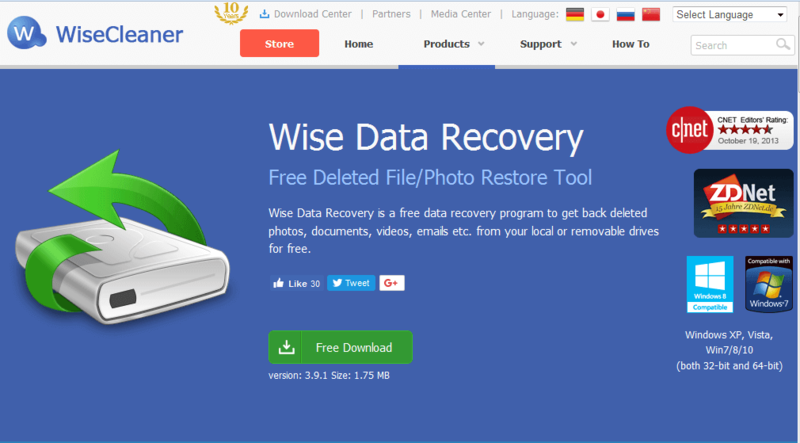 Wise Data Recovery has an easy friendly interface which is ideal for beginners. You can easily use it to scan and recover files from selected partitions. All you need is to launch the software and select which partition you wish to recover your file from and tool would do the rest. It also supports both hard drives and removable devices. However, there is a trial version which gives limited features. Hence, to access the full feature you need to upgrade to the paid version which costs $59.97. Recuva is the most popular software used for recovering deleted files. The software has over the years gained the reputation which makes it well known in the industry. Recuva has an easy to use interface which makes recovery of files simple to use for beginners. After launching the software, a recovery menu would open requesting what you intend to recover. When you select the file type, it automatically starts scanning through all deleted files of that format. You can also choose a particular partition where the scan should occur. Meanwhile, you can also undergo a quick or deep scan depending on the file you want to recover. Lastly, Recuva is excellent file recovery software to get. DMDE Free is an excellent tool for recovering files deleted from Windows 10’s Recycle Bin. This tool does a good job in scanning and recovering lost files. The software is well developed as you can recover your deleted files from anywhere on our PC. The user interface is relatively less complex and the software has a huge range of file format database. The software enables you to select a drive and scans through to check for all mountable partitions. After this has been completed, a window opens to where you can recover your lost files. You can always try DMDE Free since it comes at no cost. 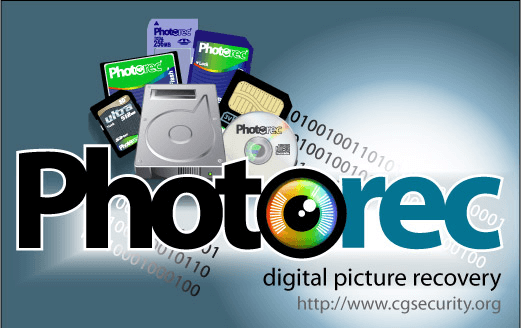 PhotoRec can recover all types of files and supports removable devices like your flash drives, memory cards and removable drives. In addition, the tool has a huge database of file formats and you an easily scan various partitions for files. However the software is complex to use as it contains command type user interface which may not be easy for beginners to understand. It also does not support mouse usage; hence, you would need knowledge of command prompt to effectively use the software. Meanwhile, it does the basic things needed for a file recovery website and is free to download. 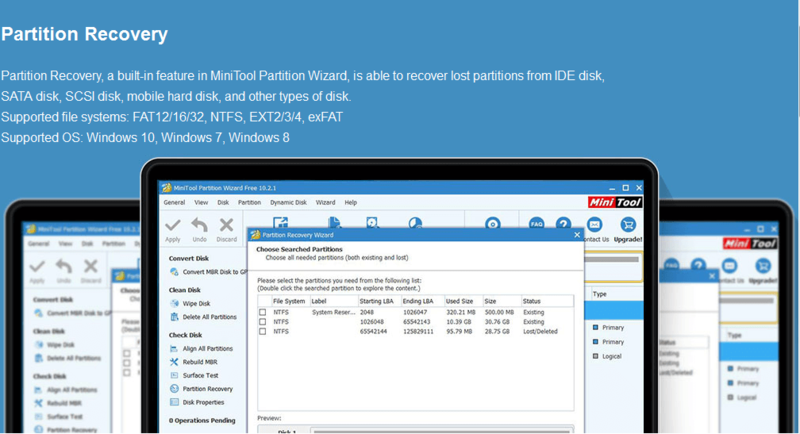 This tool offers easy and quick recovery of deleted files on your Windows 10 PC. There are tons of features available on this software for recovery of files. The tool also enables you to recover files from different sources. One unique feature about MiniTool Partition Recovery is the success rate of the software is very high unlike some other tools. However you can only recover 1GB data with the free software. When you reach the 1GB threshold, you need to go premium which costs $69 or $89 depending on the premium version you desire. 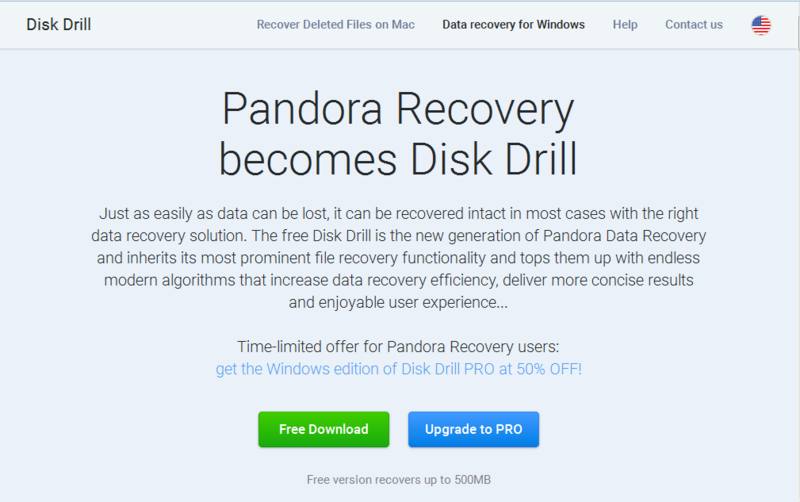 Disk Drill is an excellent feature software to recover deleted files. The software gives users many customization features and enables for deep scanning. 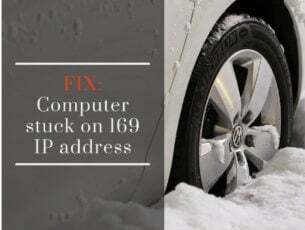 Meanwhile, the simple user interface is appealing as beginners can easily navigate through the software to perform recovery functions. It can also recover files from anywhere on your PC and enables you to scan a particular file type or the whole system. 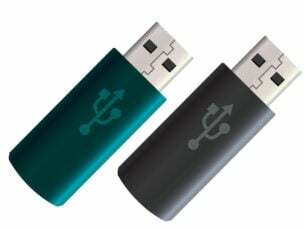 This tool also supports removable devices and is an excellent all round recovery software. Disk Drill is free to download and set up. Hence, you can take advantage and explore the features so as to recover files deleted from recycle bin on Windows 10 computers. 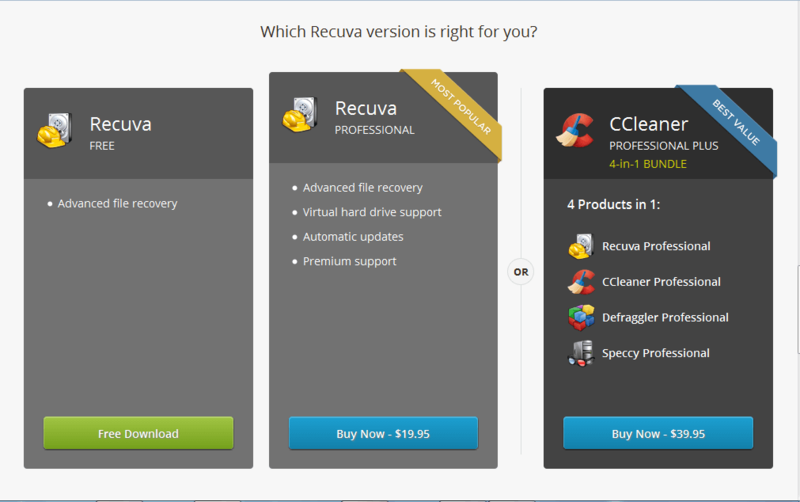 All the tools listed above are excellent file recovery software but we recommend Recuva as it contains full features coupled with its user friendly interface which makes it the perfect recovery software. 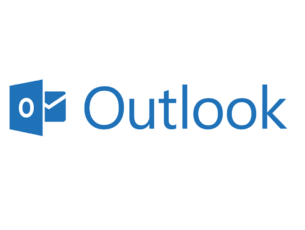 Have you used any of the tools we mentioned above to recover files deleted from Recycle Bin? Or do you know of any tool which did not make it to our list? Share your experience with us by commenting below.